Commissioned officers make up the Army Acquisition Corps and can also serve in the Army Acquisition Workforce. In this role, officers strive to meet the needs of the Soldier throughout the full spectrum of operations by incorporating technical solutions to respond to the rapidly evolving threat environment. Officers ensure the delivery of quality capabilities, providing the right product or service to the right place, at the right time to ensure the Army is equipped for the 21st century. Officers work with joint and international partners as well as those in industry and academia, to develop, acquire, deliver, sustain and safely dispose of weapons systems and provide contracting services to Soldiers in all military operations. They work closely with these partners to continually improve Army capabilities and ensure their interoperability. The final responsibility is to the American public: The Army Acquisition Corps must be good stewards of the taxpayers’ dollars and work to continuously achieve the highest levels of effectiveness and efficiency in business decisions while maintaining strict adherence to acquisition ethics policies, regulations and laws. 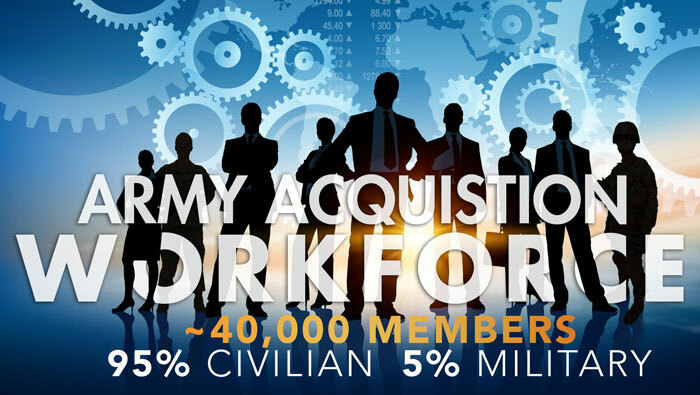 The Army Acquisition Workforce is composed of approximately 40,000 civilian and military professionals who support the various phases of the acquisition life cycle. Below is a representation of what acquisition career fields the military are eligible for. 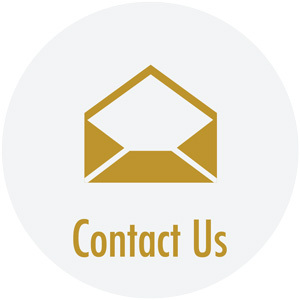 Program Management assignments focus on the management of materiel systems or services across all phases of life cycle management. The life cycle includes planning and refining the initial requirements; development and maturation of technology through a disciplined engineering process; producing and deploying a materiel capability; supporting a fielded capability in the operational force; and disposal. A system may include but is not limited to weapon systems, individual equipment, aircraft and vehicle platforms, information technology (IT), and command and control capabilities. A service may include but is not limited to portfolios related to installation, knowledge management, medicine and logistics. FA 51 officers assigned to Area of Concentration (AOC) A positions may perform work related to program management; IT; test and evaluation; systems planning; research, development and engineering; and science and technology management. AOC A responsibilities include the government’s management of program cost, schedule, performance, risk, test and evaluation. Other AOC A responsibilities include managing supply chains and science and technology projects. Officers coordinate with warfighters and TRADOC capability managers (the warfighter’s representative) to assist in determining requirements. Throughout the life cycle, AOC A officers manage the efforts of the government and our industry partners. 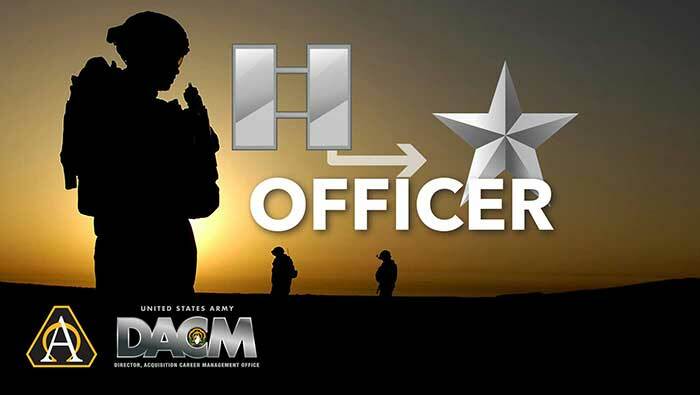 A position normally includes assignments in a program executive office, the government organization responsible for managing Army systems. Other AOC A positions include test and evaluation activities with the task of ensuring materiel and technology-based solutions adequately address operational effectiveness, suitability and safety criteria. Management of IT programs are unique in their cost, schedule and performance due to rapid changes in science and technology. Program management of IT-based solutions often involves knowledge management of the collaboration between laboratories, academia and Soldiers. Those acquisition officers assigned to a program management position are required to earn and maintain DAWIA certification standards specific to that acquisition career field. 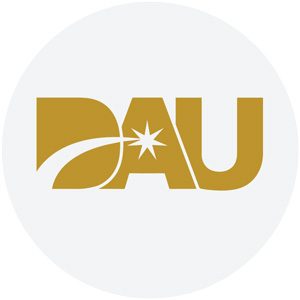 The certification standards are in the DAU catalog. 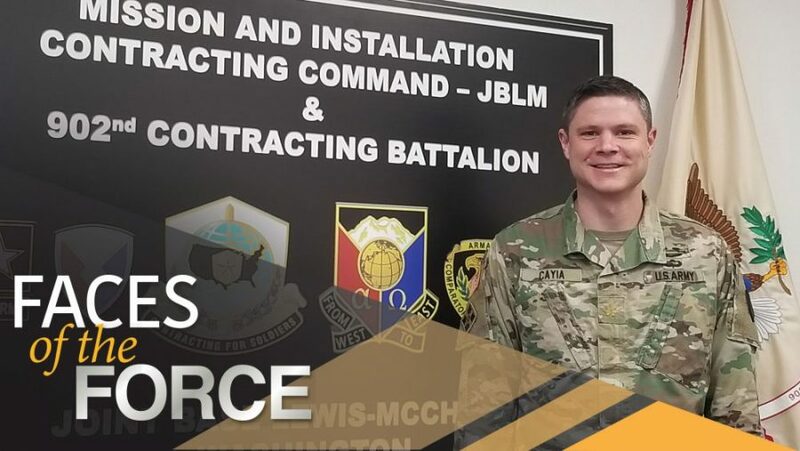 Contracting assignments focus on officers leading teams that enable the Army Contracting Command to provide contracting support worldwide to expeditionary operations throughout the entire spectrum of military operations. These officers lead contracting teams, contracting efforts for installations, military construction and weapon systems procurement. They execute contract awards and contract administration, and provide industrial management and oversight at contractor facilities worldwide. Officers coordinate the appropriate contracting action with the supported warfighter or program manager to address requiring activity needs. These officers are responsible for making determinations on contract awards and supporting the development of acquisition plans and instructions. 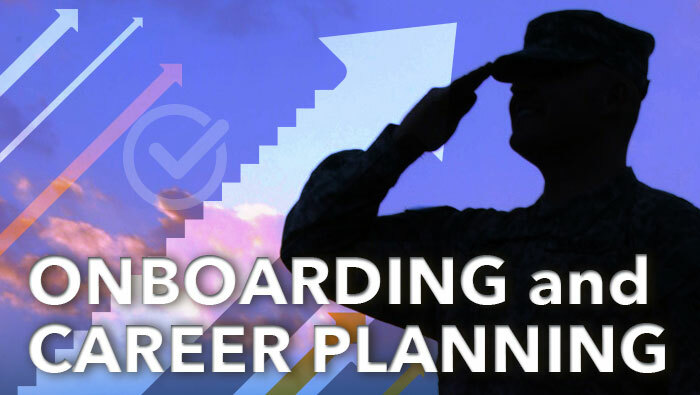 Assignments with a contracting focus may include contracting support to the warfighter; assisting contract support planning at all levels of Army operations; and systems and service contracting in major purchasing commands. Other contracting positions are located within Army Corps of Engineers, the Defense Contract Management Agency and the Defense Logistics Agency. 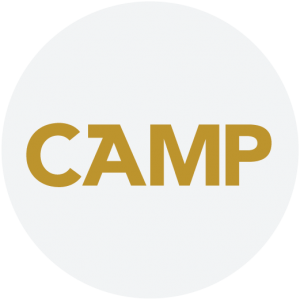 Duties may include determining best contract types and agreements; negotiating contract terms and conditions; obligating funds; awarding contracts; leading post-award actions; monitoring performance and production; providing contract surveillance; performing risk analysis; and advising warfighters, program managers and industry. An acquisition officer assigned to a Contracting position is required to earn and maintain DAWIA certification standards specific to that acquisition career field. Limited to Test Pilots only. The delivery to the field of a useful piece of aviation equipment depends on the XP’s ability to relate its performance in test to the mission of the aircraft. The experimental test pilot program exists to flight-test new and emerging technologies designed to enhance the Army warfighting capability, ensuring a U.S. technical advantage over her adversaries. Organic to the U.S. Army Redstone Test Center (RTC), the Aviation Flight Test Directorate (AFTD) is located at Redstone Arsenal, AL and is the main proponent for aircraft and aviation systems testing. Army XPs also test out of Ft. Eustis, VA, the NASA Ames Research Center, CA, and Ft. Campbell, KY as well as through an exchange program with the British in England. XPs are selected from Active Army aviation officers and warrant officers. Due to the high technical nature of flight testing and working directly with design engineers, a college background in engineering, mathematics, or science is highly desired. Selected personnel will attend, arguably the best technical program in the world. The US Naval Test Pilot School for 12 months at Patuxent River, MD. What does an XP do? Design and conduct flight testing in numerous and diverse aircraft, both fixed and rotary wing. 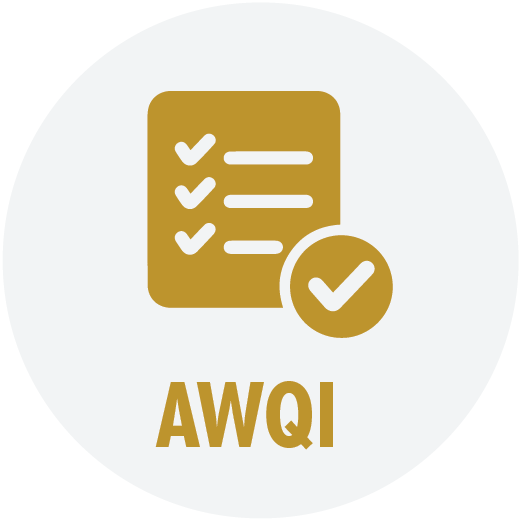 Perform performance and handling qualities assessments. Evaluate the effectiveness of aviation systems. Develop advanced flight control systems. Fly beyond operational aircraft limits. Pilots and Leaders interested in the Experimental Test Pilot Program should review the supporting recruiting brief or information about the available opportunities. Selected personnel will test new and emerging technologies designed to enhance warfighting capability, ensuring that the Army maintains the leading edge of that capability over its enemies around the world. For more details on the program, contact the Acquisition Management Branch. An acquisition officer assigned to a Test Pilot position is required to earn and maintain DAWIA certification standards specific to that acquisition career field. Human Resources Command (HRC) executes two primary methods of accession into the Army Acquisition Corps. Ideally, officers are accessed into Functional Area (FA) 51 through a semi-annual Voluntary Transfer Incentive Program (VTIP) board at their sixth or seventh year of service. Select officers are also accessed through the Experimental Test Pilot Program selection process. Critical to accession as a FA 51 officer is demonstrated, successful leadership performance in the appropriate key developmental position in the grade of captain as outlined in the officer’s basic branch of this Department of the Army Pamphlet 600-3. 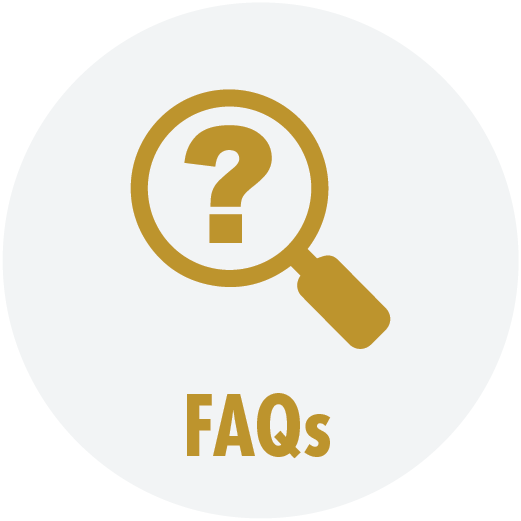 Officers interested in the Army Acquisition Corps are strongly encouraged to read current military personnel messages to ensure that sufficient time is allocated to prepare for the accession processes. HRC executes FA 51 accessions for officers in the Guard and Reserve, Individual Mobilization Augmentee (IMA) officers and Troop Program Unit (TPU) officers. Army Guard and Reserve officers may also request accession through the VTIP but they may not participate in the Experimental Test Pilot program. TPU and IMA officers may not participate in VTIP or the Experimental Test Pilot program. 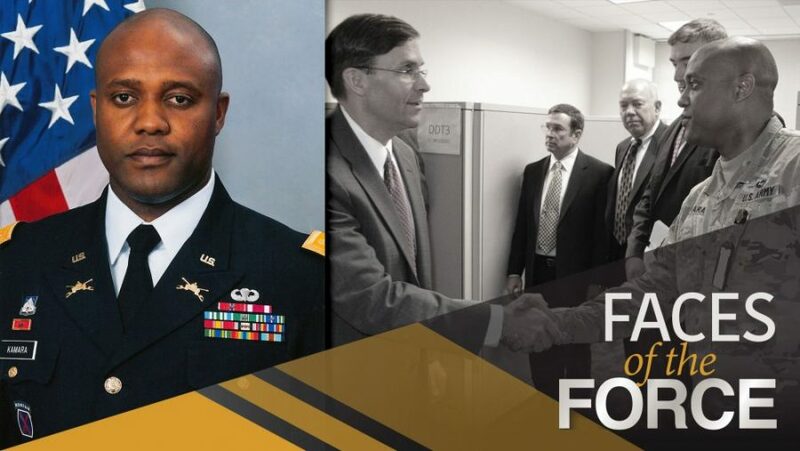 The Army National Guard FA 51 officers are managed by state adjutants general in coordination with the Army National Guard Acquisition Career Management Office and the Army National Guard Human Capital Management Office. Newly accessed officers will normally complete their current tour in their basic branch before being trained and assigned to their first acquisition assignment. 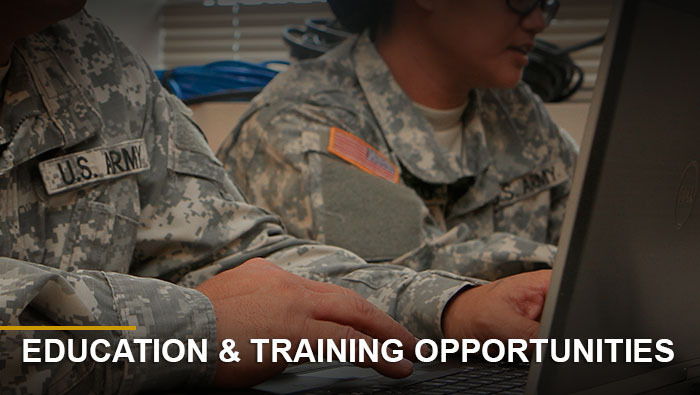 AGR: The Active Guard Reserve (AGR) FA51 program is a fulltime program for USAR AGR officers to serve in one of two areas; the first is FA51A specializing in Program Management with Program Executive Offices (PEOs). The second AGR FA51 AGR position available is the FA51C, this program specializes in contracting within the USAR contracting battalions or offices. The AGR FA51 A/C career timeline is the same as the active component and FA51 officers compete for the similar command opportunities. The application process for the AGR FA51 is the same for AGR and TPU. TPU (Troop Program Unit/or traditional drilling units): The USAR has a FA51 program for Troop Program Units, this is your traditional drilling USAR soldier who performs annual training and weekend battle assemblies. The 51-series acquisition soldier primarily consists of 51A Program Management and 51C Contracting. These soldiers provide program management and contracting support to Department of Defense agencies and the United States Army. 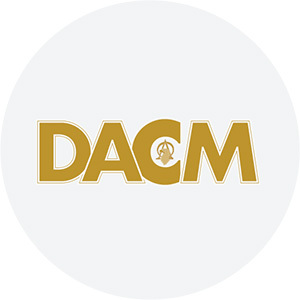 Some of the supported organizations include the Defense Contract Management Agency (DCMA), Assistant Secretary of the Army (Acquisition, Logistics and Technology) ASA (ALT) and Army Contracting Command (ACC). These acquisition soldiers are frequently called upon to support these organizations missions at home and abroad. Select the appropriate icon below to access links to acquisition career resources.